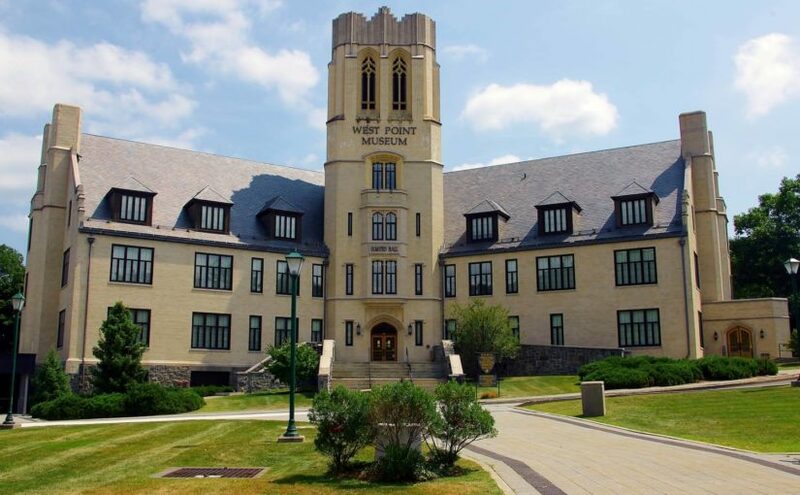 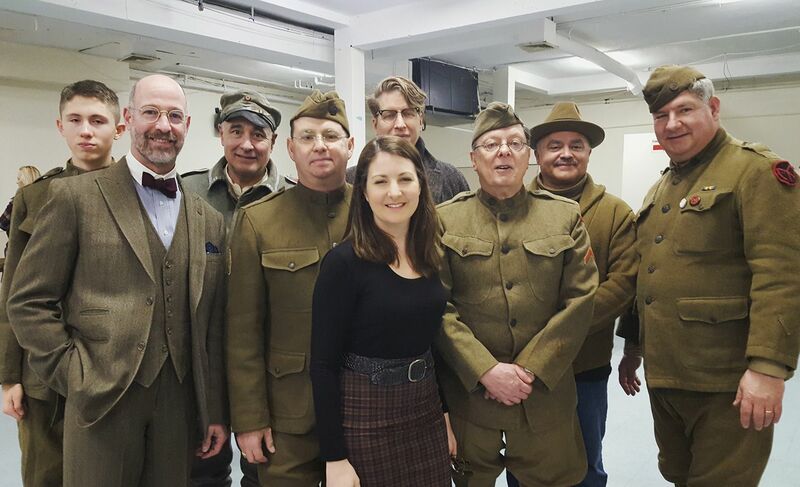 On Tuesday, April 10th Orange County Historian Johanna Yaun will be hosting a special behind-the-scenes tour of the West Point Museum’s World War I collections with arms curator Les Jensen. 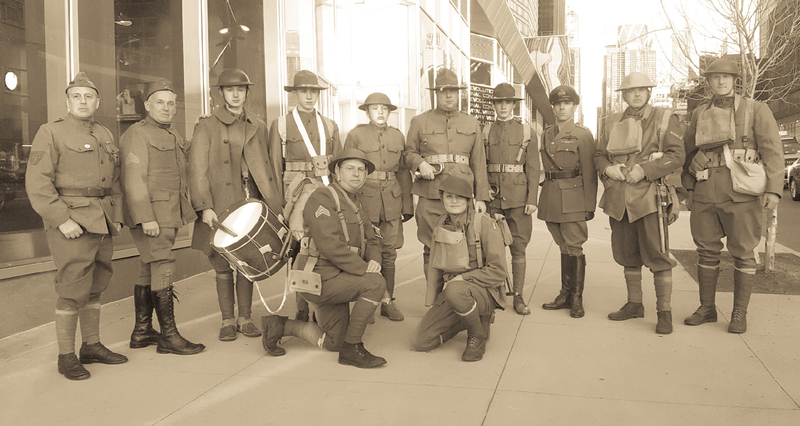 East Coast Doughboys member Randal Gaulke and author Robert Laplander announced today they are leading a tour to France in October. 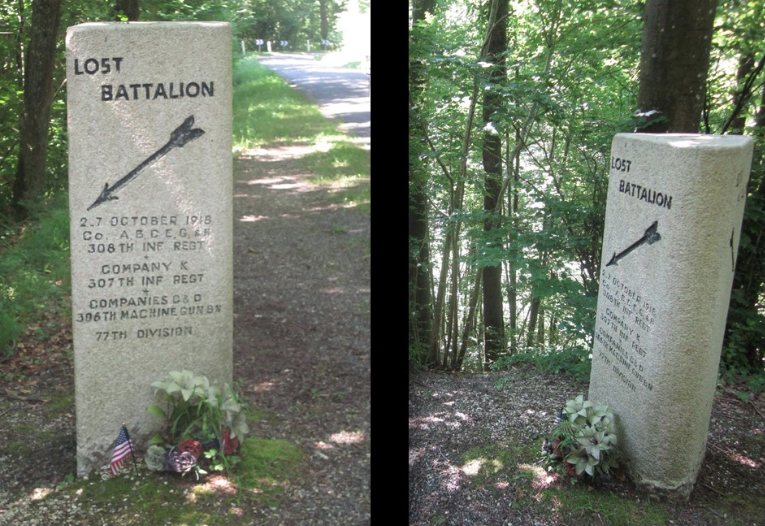 Randal has been running Meuse-Argonne.com and Robert is an expert on the Lost Battalion.